Our Disney Dream Cruise vacation is phenomenal, on Day 1 I am excited;however, my husband is kinda antsy because of my paperworks and he's confused about the requirements stated in our Disney dream booklets. On the immigration they just asked my Green Card and my passport. Finally, we're all aboard Disney Dream Cruise for 4 days, and our day 1 times goes by fast. 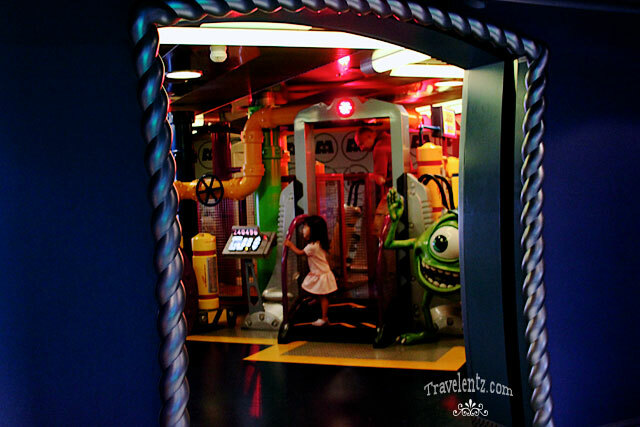 First,we registered "Little Travelentz" on Disney's Oceaneer Club- where the themed is about 3 to 12 years of age, and open house for the parents to have an idea what it looks like inside. After, we finished the registration we headed to Deck 11 at Cabanas Restaurant for lunch buffet. If you like seafoods this is just for you.Since, our room would be ready around 1:30 p.m. we roam around on Deck 11 and took some photos. Around 1:30 we headed to our room to changed casual dress and our hostess knocked the door for our luggage. He is really nice and introduced himself if we needed anything in our room he's the one to taking care of us for 4 days.He showed us our mobile on the cruise, our life jacket we're we could find and our personal navigator. Before, we sailed they have a mandatory safety drills. 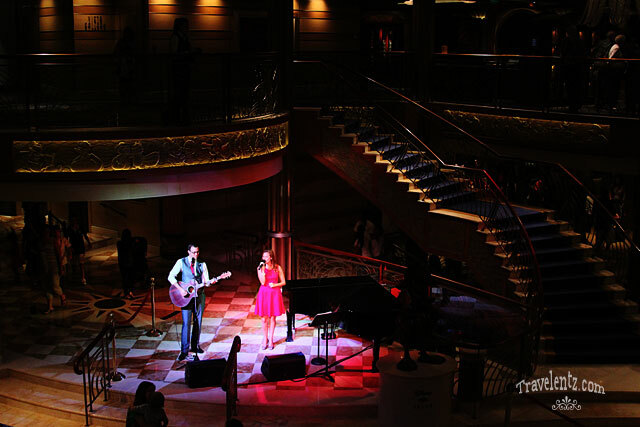 It doesn't took too long, from then we headed to Deck 11 for "Sailing away party." 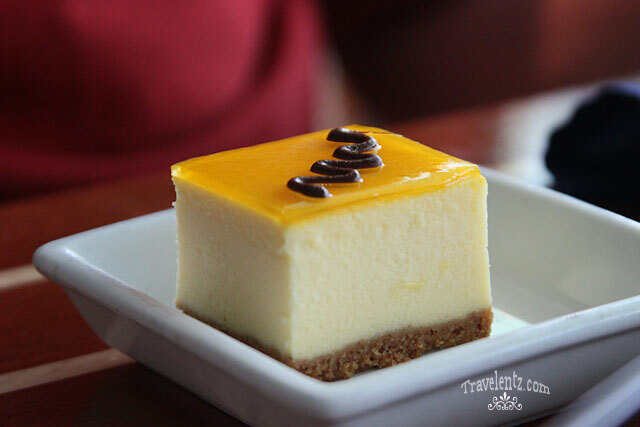 Disney Dream Cruise: All aboard on day 1 was full of excitement and my dream vacation come true. We decided to see the Golden Mickey at the Walt Disney Theater-( photography is not allowed) but the musical live show, and the shows was phenomenal,even "Little Travelentz"glued in the musical live show. In the evening, since we are on second seating our dinner starts 8:15 p.m.,however, we ate some snacks around 5:00 p.m on Deck 11, so it works out good.On the first night,the head server, assistant server introduced us that they will be taking care for us for 4 days and followed us every night as we dine-in, in different restaurant theme, so we have the same tablemates and servers.What I like is when the servers said if you don't like the food, we can return and request a new one and they try to cooked what ever we want. 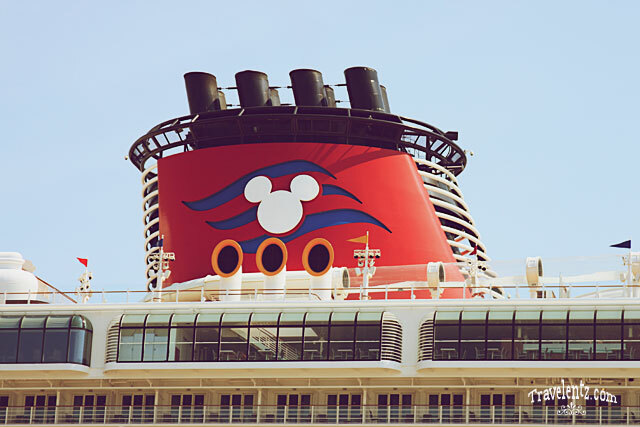 That's our Disney Dream Cruise: all aboard in Day 1. 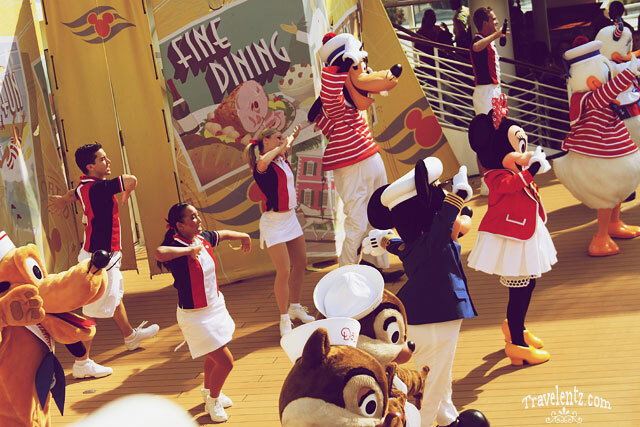 Have you ever been in Disney Dream Cruise, how was your first day at Disney Dream Cruise?